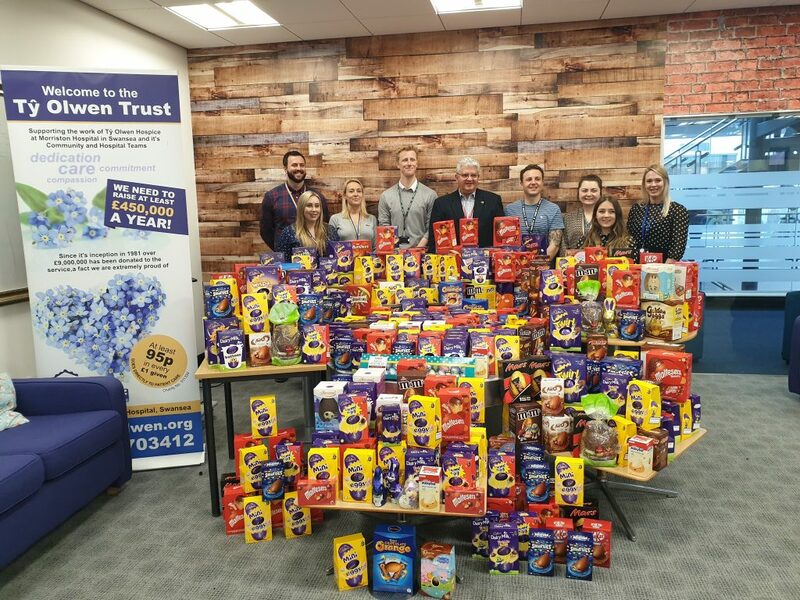 A massive thank you, once again, to the DVLA staff for the gift of Easter Eggs for Ty Olwen. 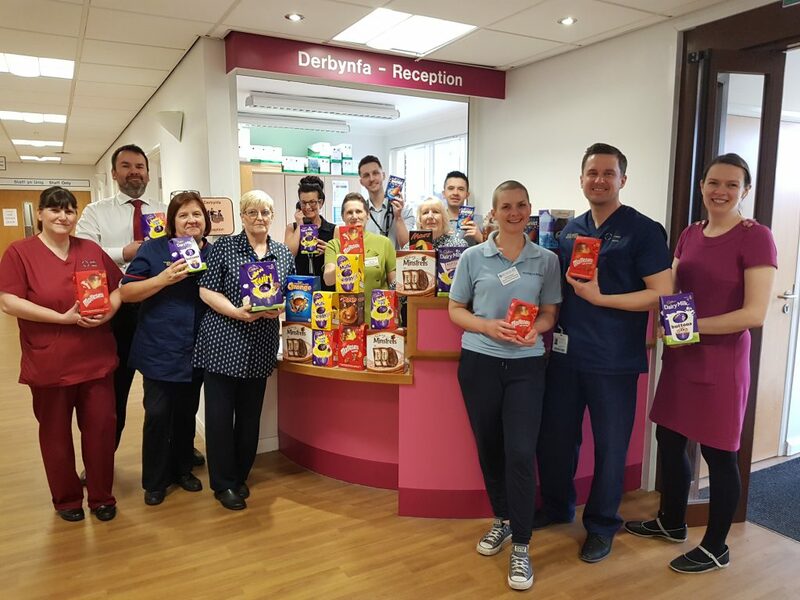 We have always had Eggs for patients and their families on the ward at Easter but this year they will be shared throughout the day centre and community and hospital teams too. Some of the staff were able to take two minutes out of their busy day to say thank you to each and everyone of you.